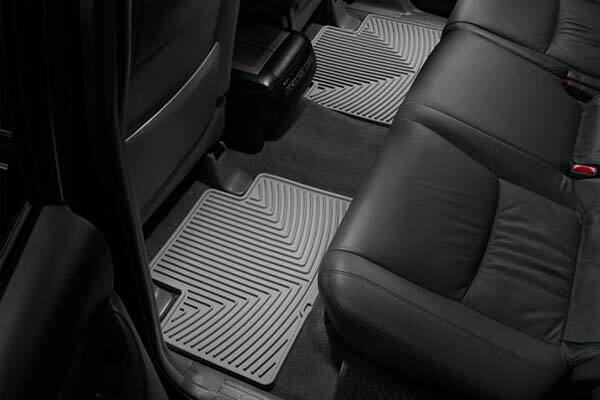 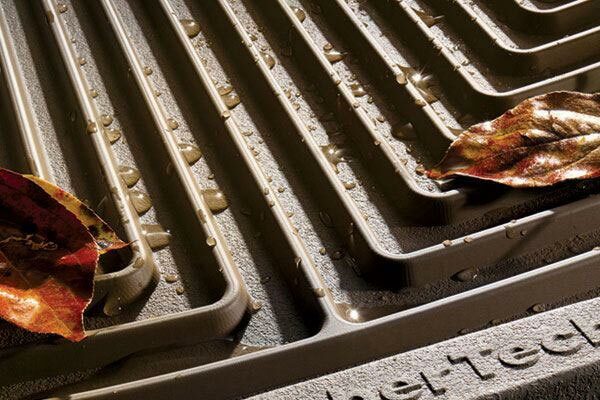 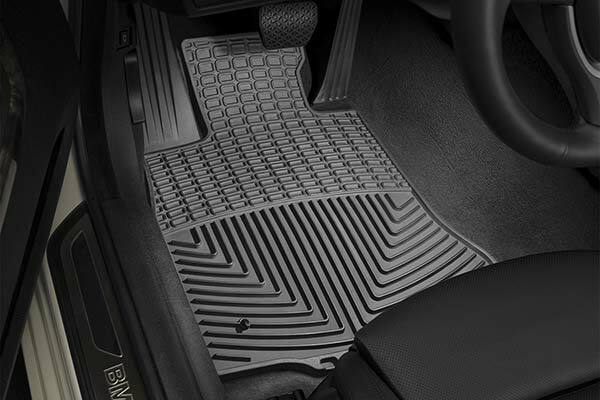 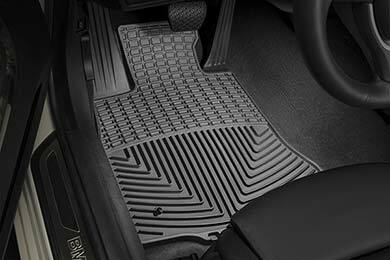 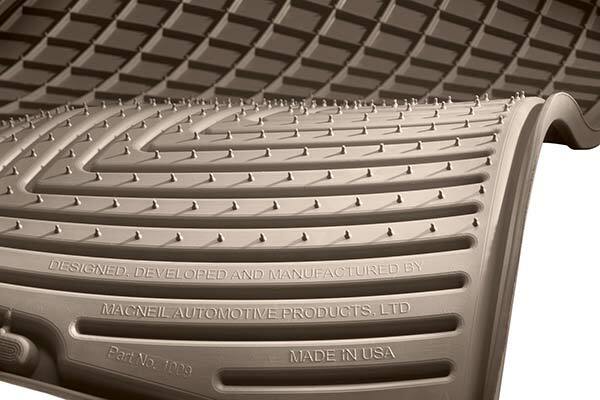 WeatherTech W356 - WeatherTech All-Weather Floor Mats - FREE SHIPPING! 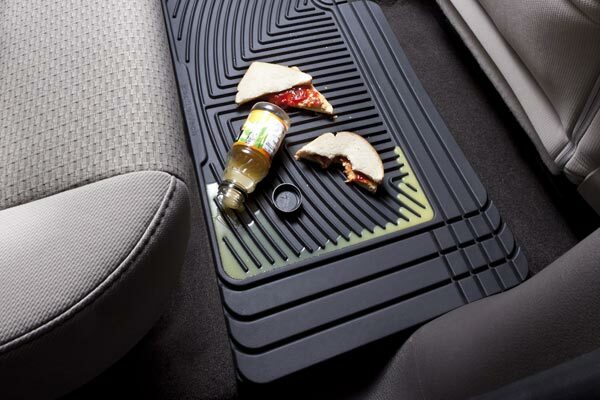 The mats are great but I only wish that the rear mat was one large piece instead of 4 pieces. 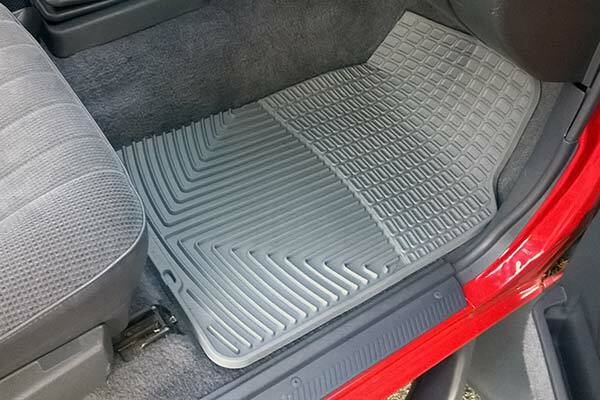 The pieces do fit together but I still would have liked a one piece. 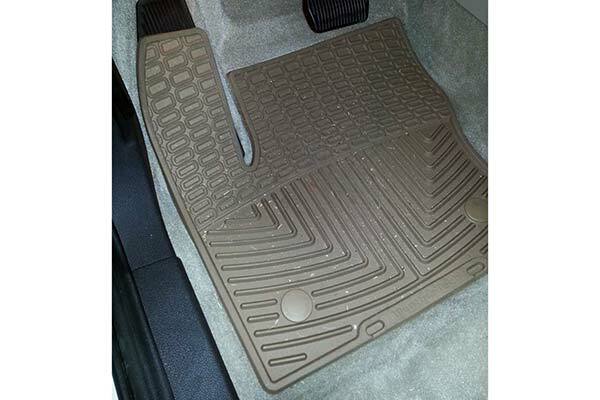 Reference # 753-670-478 © 2000-2019 AutoAnything, Inc.